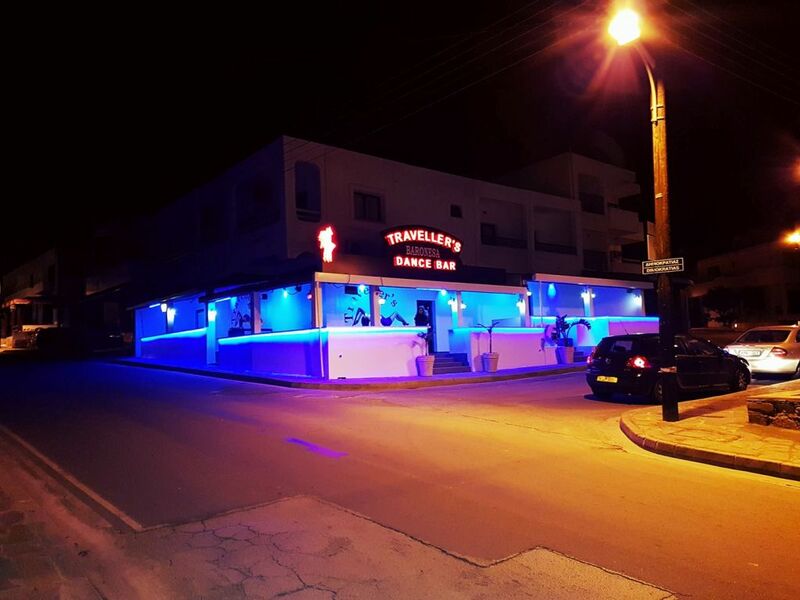 Travellers Bar is located just a few minutes walk from the top of the main square in the older part of Ayia Napa. 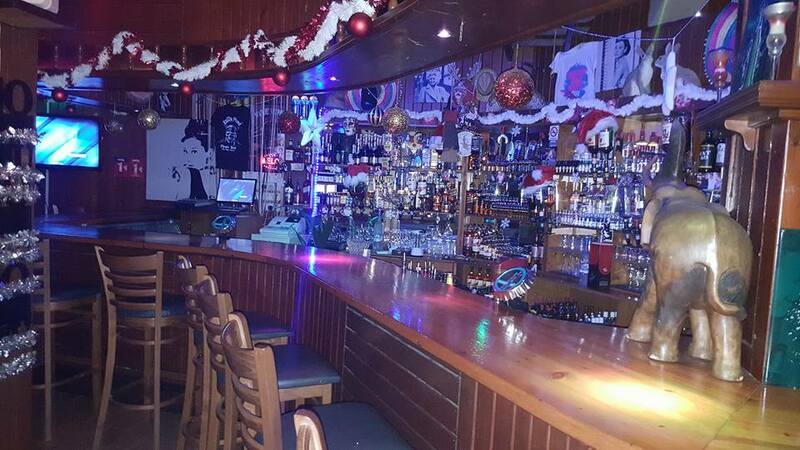 It is open most of the year in the evenings only. 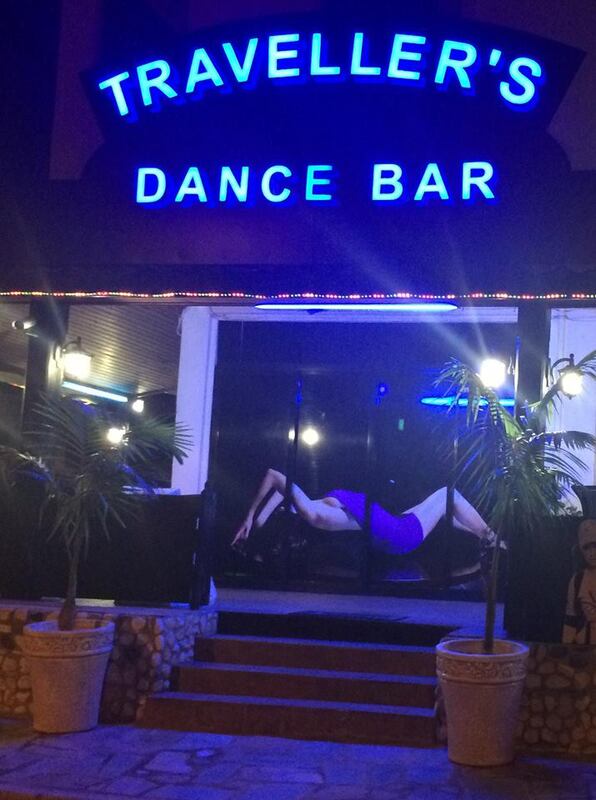 The closest hotels to Travellers Dance Bar are Napa City, Paloma and Papas Apartments.